Below is the “Barrage Map” from this battle. 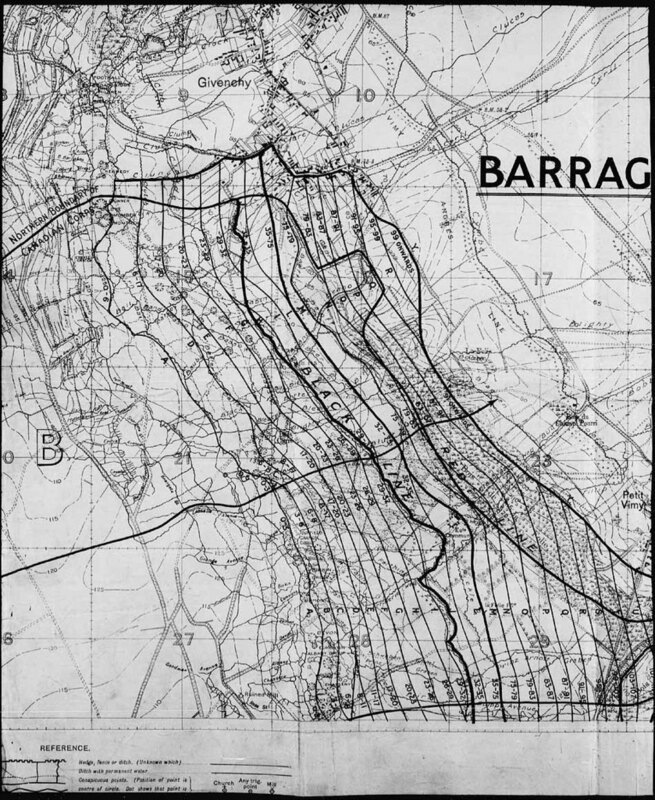 This map lays out the individual “barrage lines” and the time that artillery would fire on each line. Those panoramic shots are something else!